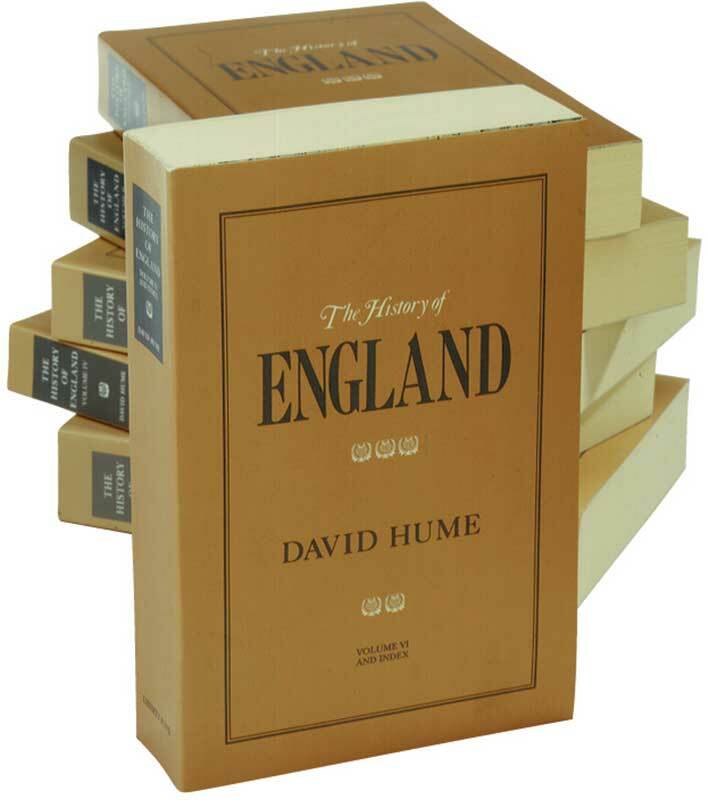 Hume saw English history as a process of the evolution from a government of will to a government of law. He believed that political, social, and economic liberty was neither inevitable nor necessary, but contingent and dependent for its preservation on an understanding of the conditions that gave rise to it and the institutional arrangements that sustain it. This argument, which runs through all six volumes, expressed in Hume’s masterful prose, continues to make the History a valuable study for the modern reader. This Liberty Fund edition is based on the edition of 1778, the last to contain corrections by Hume. The typography has been modernized for ease of reading. Hume’s own index to the entire work may be found at the conclusion of Volume VI. Foreword to volume 1, index to volume 6.